Need to quench your thirst or fill that craving? We've got you covered! 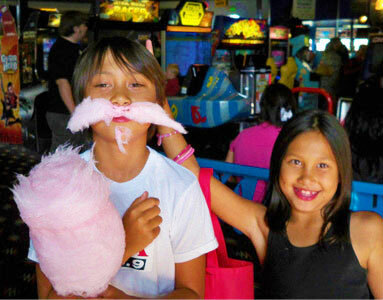 Scandia's Viking Pizza restaurant has what you're look for. Beat the heat with a large Icee or fill up with a slice of delicious fresh pizza. 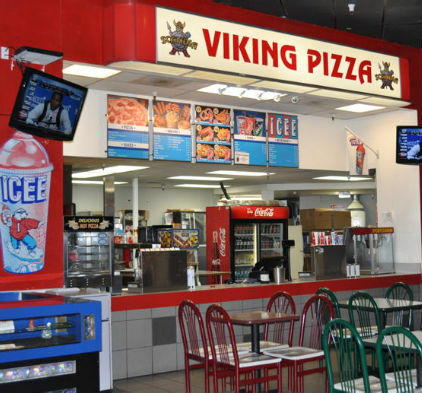 If just a snack is what you crave, then have no fear, Viking Pizza is here with many other goodies you can munch on like french fries, hot dogs, pop corn and much much more!